One of the best ways to promote your books is with PR exposure. When your book is mentioned (or featured!) in a print publication, or you’re a guest on a radio or t.v. show, buyers pay attention. Many successful authors will tell you that media exposure was the key to their success. With this in mind, we have partnered with Gebbie Press to bring you the most comprehensive media lists available, plus press release distribution services. Gebbie Press is one of the most respected sources for media lists, available in print or in downloadable spreadsheets. These listings include e-mail addresses, phone numbers, mailing addresses, websites, circulation figures, metro market ranks, and readership profiles. In addition, Gebbie Press offers comprehensive Press Release distribution. PR Pro is a powerful service that allows you send your press release directly to radio stations, print publications, and television stations with a click of a button. We don’t endorse very many products and services. We are highly selective! However, because we use the services offered by Gebbie Press to promote our clients, we are confident in making this recommendation for you. Media coverage is essential to reaching a large audience. If you want your book to be successful, do not wait another day! Get started with your own professional PR campaign using these powerful tools! NOTE: Authority members of NFAA get a 50% discount off services from Gebbie Press! Visit your member home page for details! 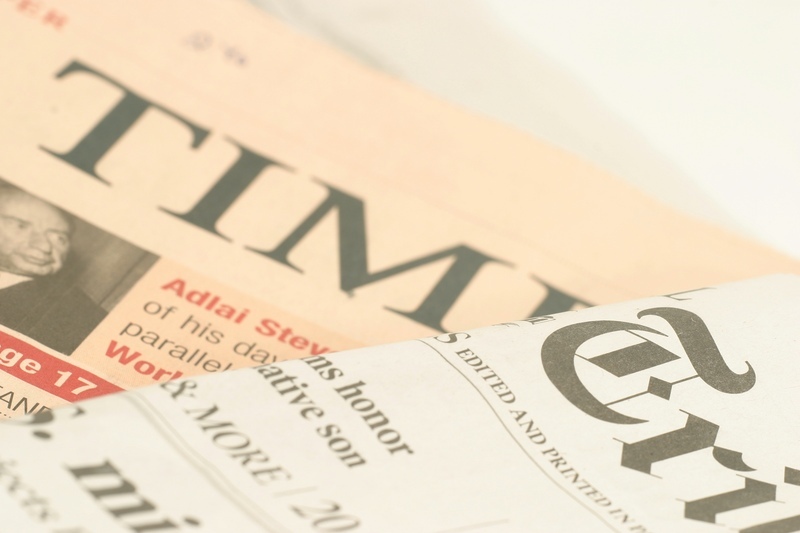 Click here to learn more about media lists and press release services offered by Gebbie Press!